Note: Venues can be availed from 8 a.m. to 12 noon. Mountain View Nature Park is indeed a great place for family, friends, and lovers. Now this is really a great nature escapade from the hustle and bustle of the city. And one of the best parts is that you can enjoy all these for a minimal fee! The entrance fee is only Php 50.00 for unlimited use and there’s no corkage fee. 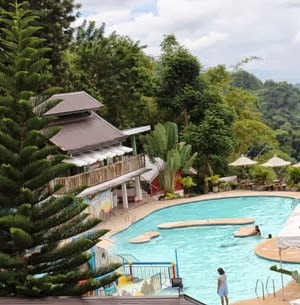 Mountain View Nature Park is located in Sitio Garahe, Busay, Cebu City.